Month of June we have special trenchless sewer replacement in Los Angeles for $2999, restrictions apply. Please call now for details. 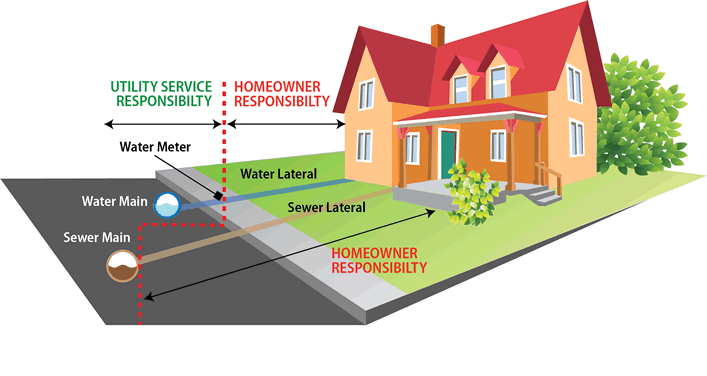 Los Angeles Trenchless Sewer Replacement system that allows our technicians to replace any under ground pipes without disturbing, disrupting or digging surface materials such as driveways, landscapes, porches, floors, roadways, parking lots and electrical, gas and water lines. Los Angeles trenchless sewer replacement . This process requires two access holes and can replace a pipe by breaking the existing line apart and pulling in a new one creating a new HDPE line. This method is used if the existing line is too heavily damaged to accept relining or the line has too many roots for the liner to get through. This process of pipe replacement is basically the same as relining except it requires an access point in the street; however it does allow one to replace a very damaged line with out the digging.